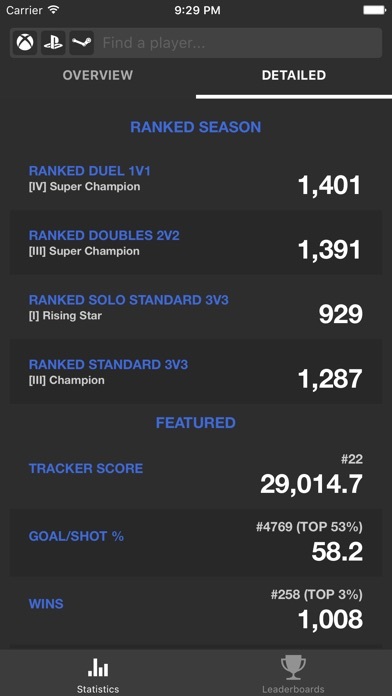 TRN Stats for Rocket League App Data & Review - Utilities - Apps Rankings! 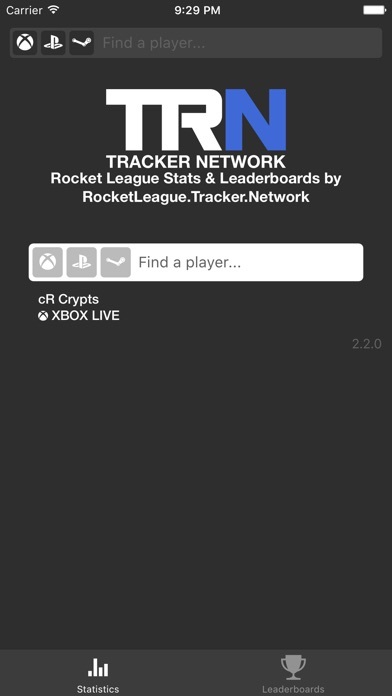 Powered by http://rocketleague.tracker.network, part of the Tracker Network. 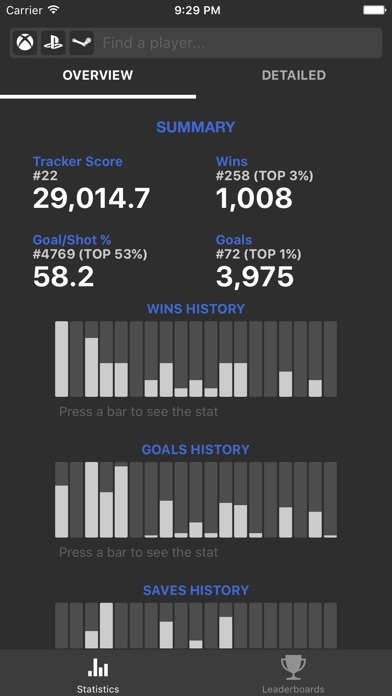 Rocket League Tracker is the best place to find your stats for Rocket League and now we're bringing it to your mobile devices! See an overview of your Rocket League stats ranked rating and acquire in-depth knowledge about your multiplayer progression. This is an early release, so if you discover any problems or have any suggestions, please visit http://http://rocketleague.tracker.network to let us know. Thanks! The applications TRN Stats for Rocket League was published in the category Utilities on 2016-05-06 and was developed by Tracker Network. The file size is 14.94 MB. The current version is 2.2.0 and works well on 7.0 and high ios versions. 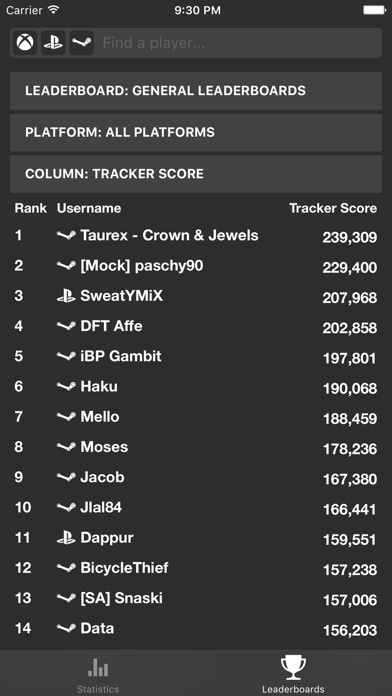 We've added leaderboards along with the ability to remove ads! This latest version also boasts improved navigation and design. 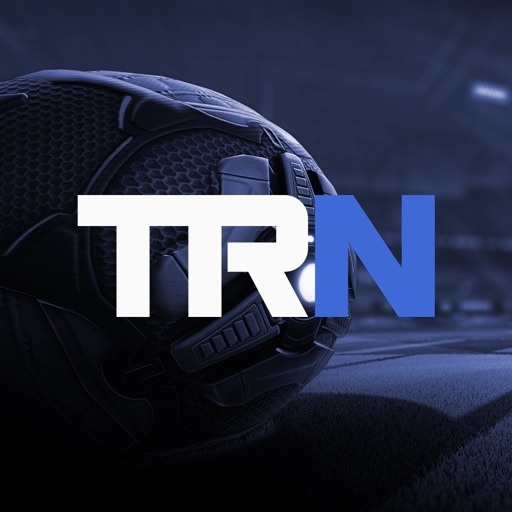 Do you like TRN Stats for Rocket League applications? Please share!